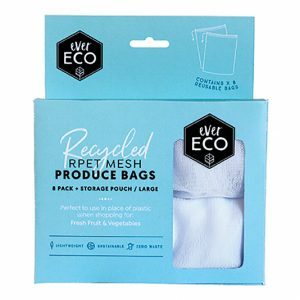 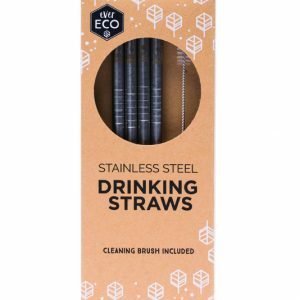 View cart “EVER ECO STAINLESS STEEL STRAWS STRAIGHT 4 PACK + BRUSH” has been added to your cart. 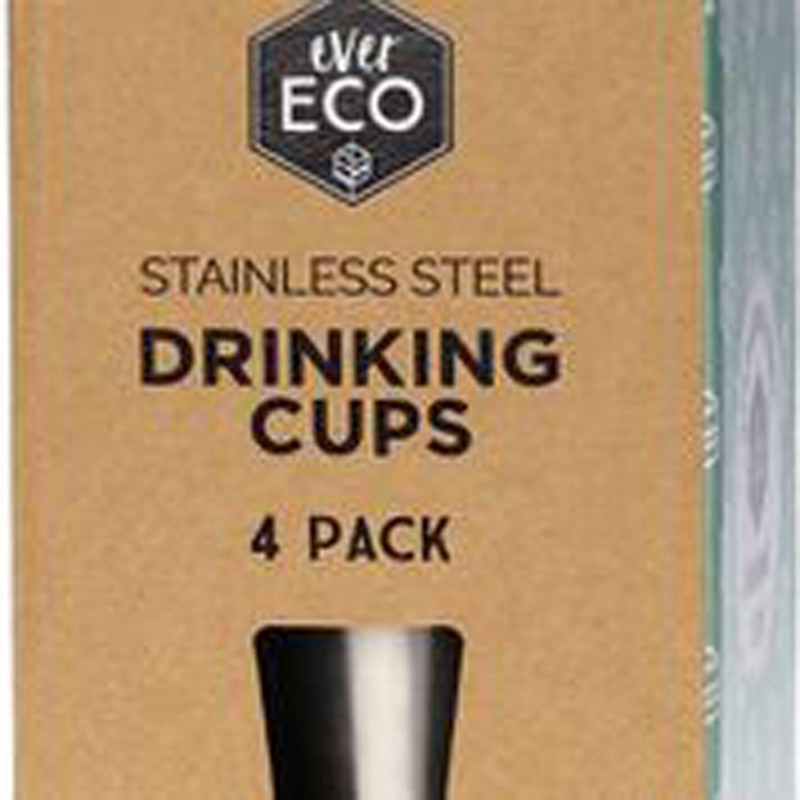 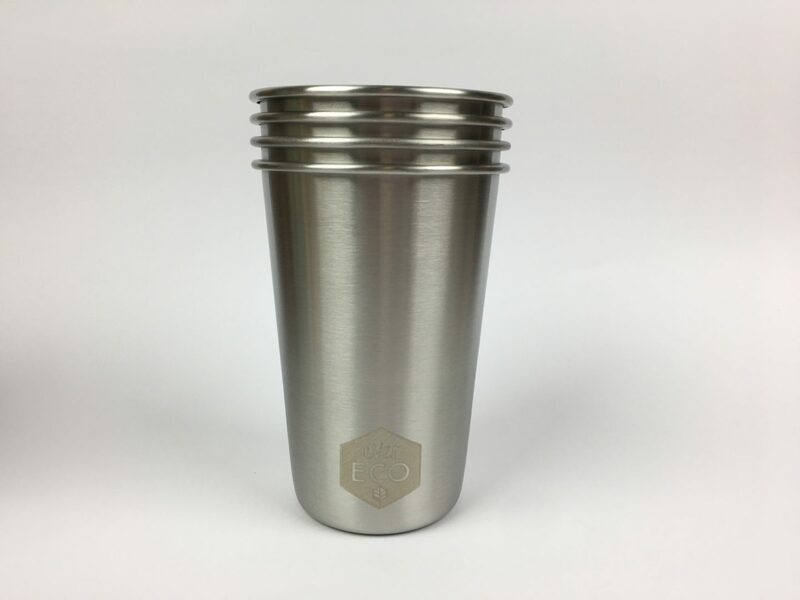 Our stackable stainless steel drinking cups are a practical and durable alternative, perfect for both kids and adults. 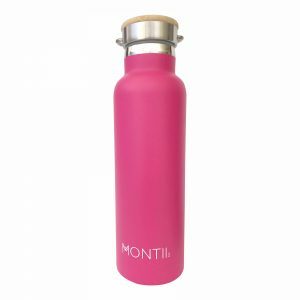 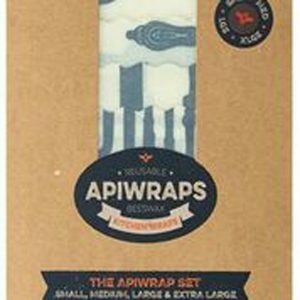 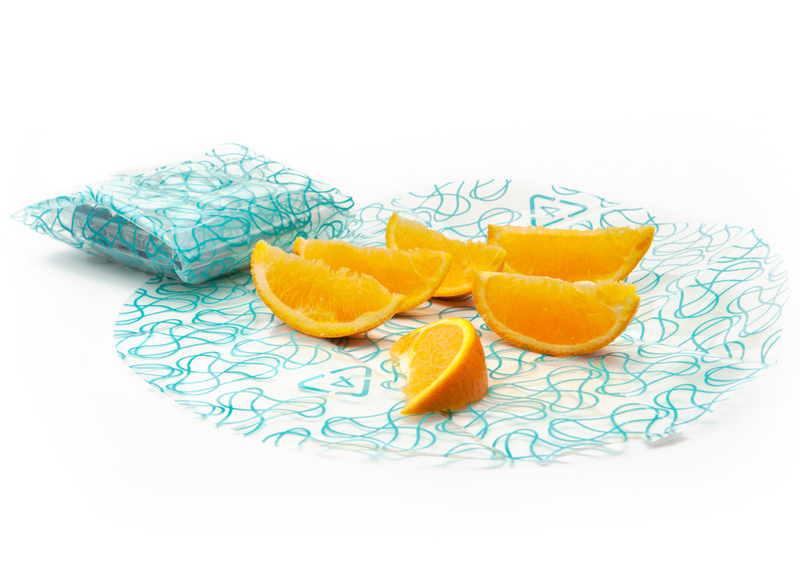 Ideal for picnics, camping, festivals, travelling and at home.